It is always a good idea to pack some tea product, such as scented tea, into such clear plastic food tube packaging box to be sold in retailing directly. It is never outdated to get such transparent tube packaging box for your goods as people can see directly into it and know what is inside. 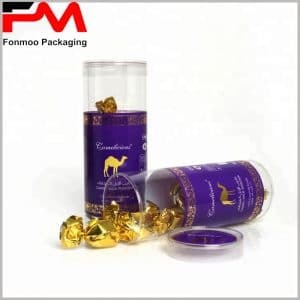 On the other side, it is also an economic choice because it is not expensive and can be customized just by putting new tag on the surface, so you can apply this kind of tube packaging box to whatever kind of food you like. 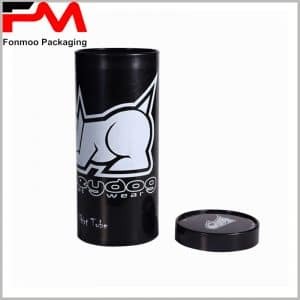 Fabricating tube packaging box for year, we have a whole team with plenty of experience standing by to serve you. 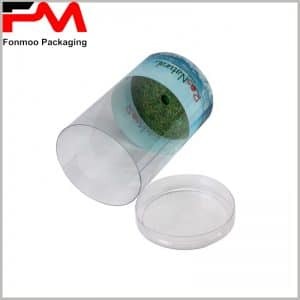 Just contact us and tell us what you want, and let us to work with all our efforts to get your ideal food clear tube packaging box.